The Walking Dead - Season 8 Comic-Con Poster. Returns October 22!. 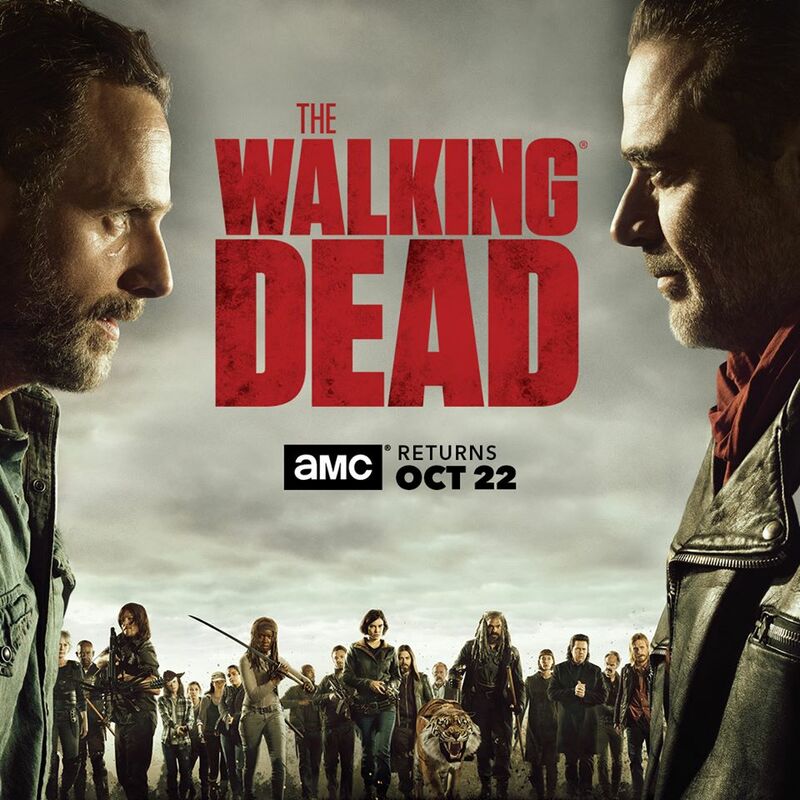 HD Wallpaper and background images in the 워킹 데드 club tagged: photo the walking dead poster comic-con 2017 season 8 rick grimes negan.